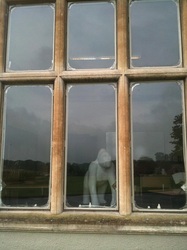 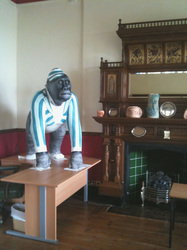 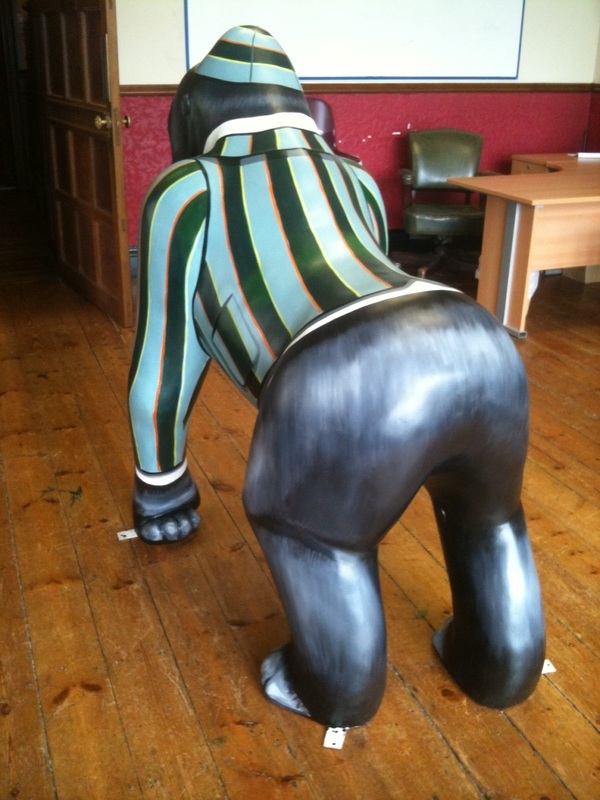 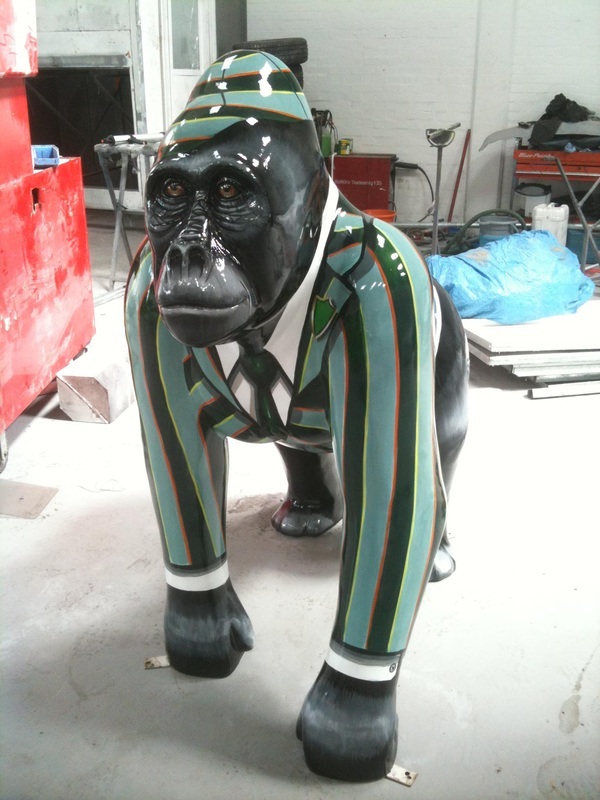 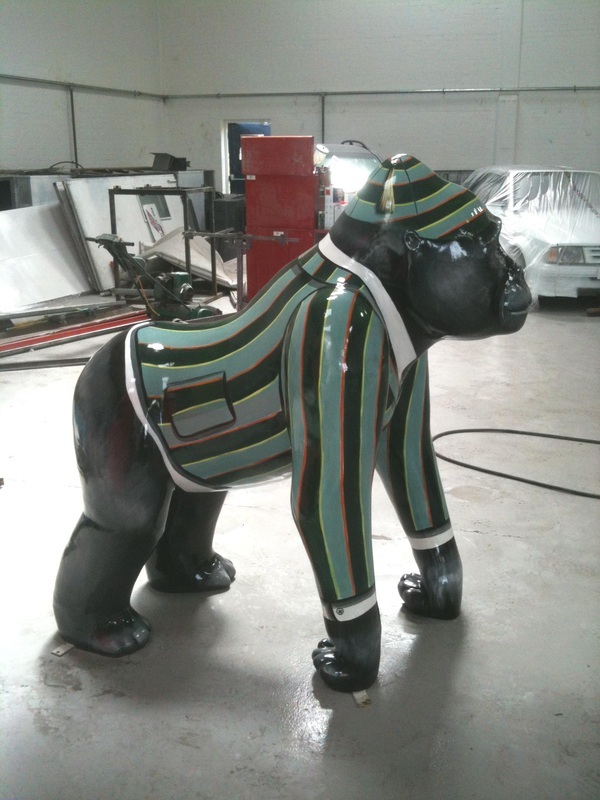 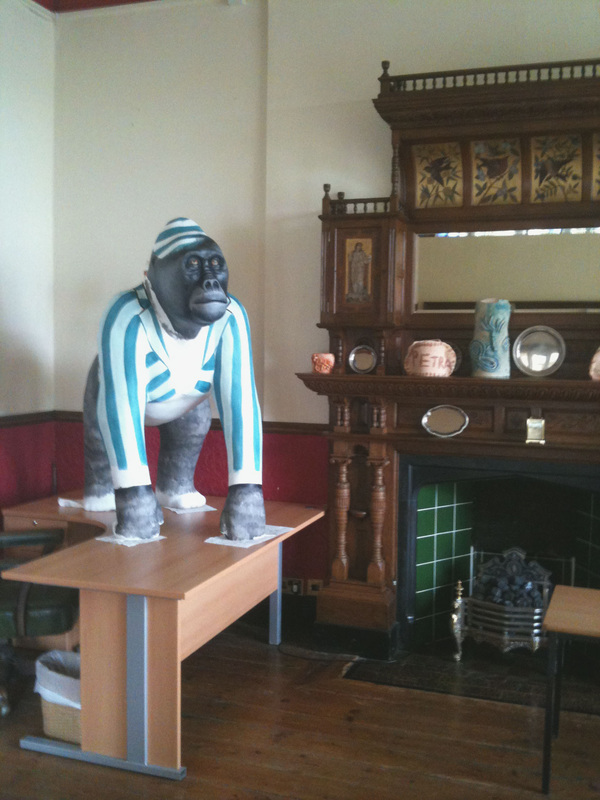 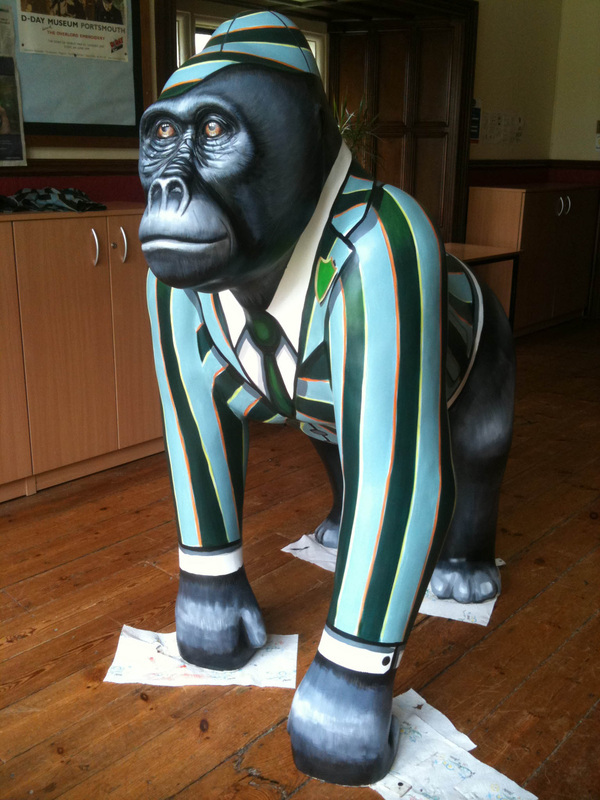 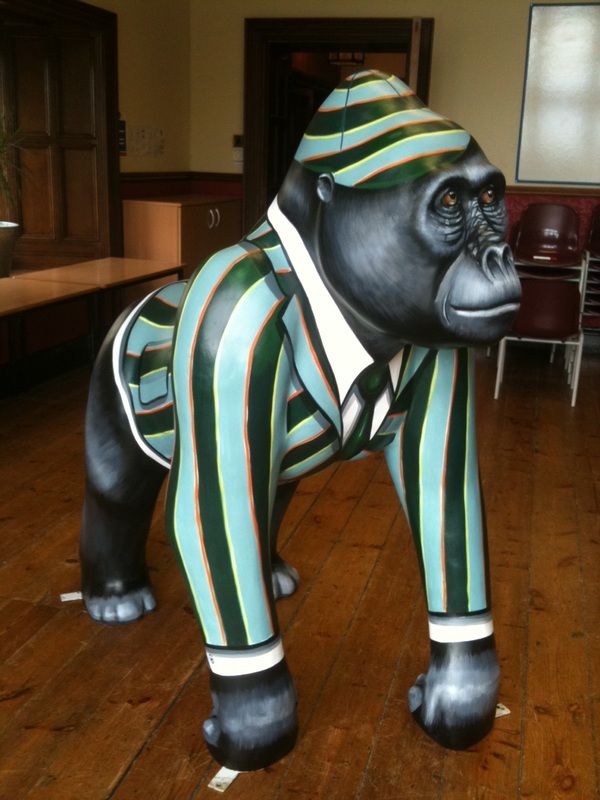 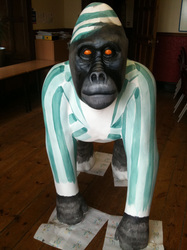 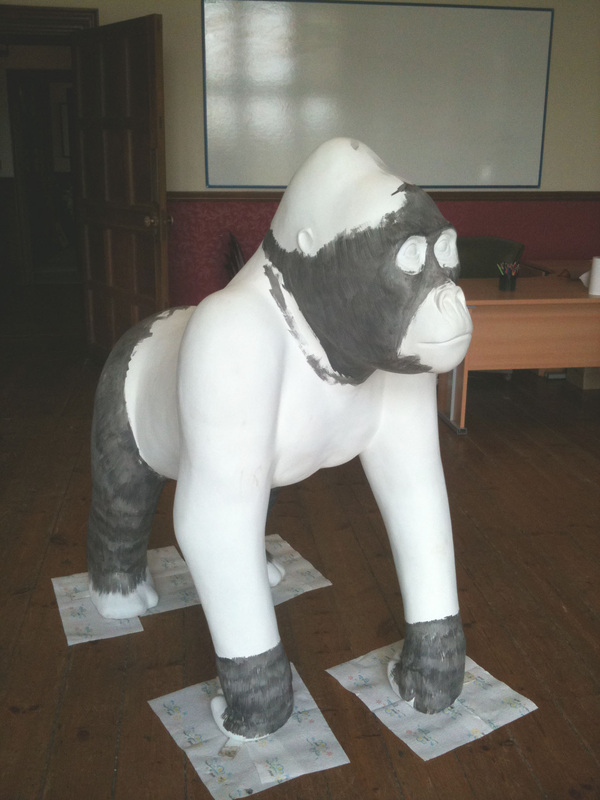 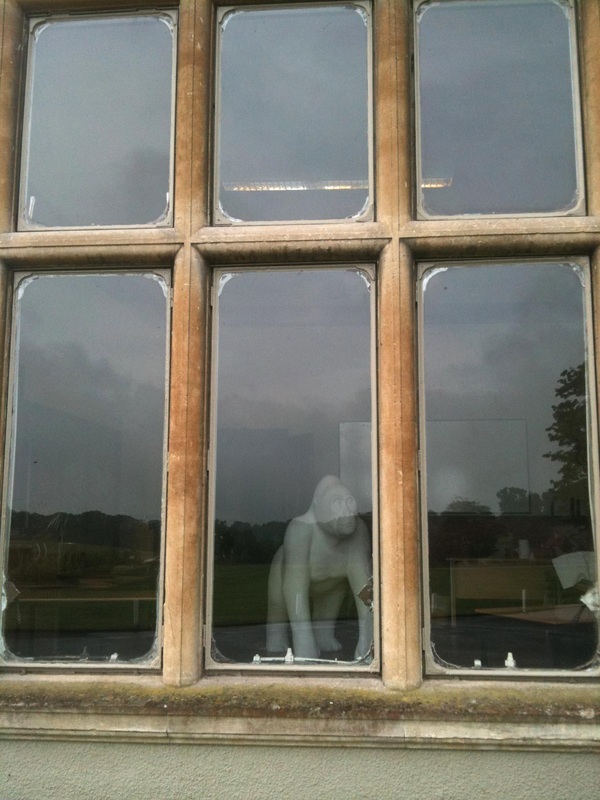 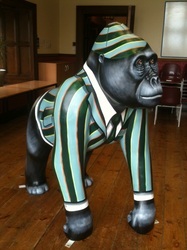 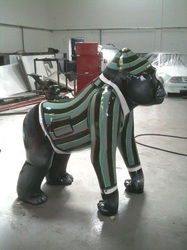 'Charlton', new Gorilla painted for the Downs School, Wraxall. 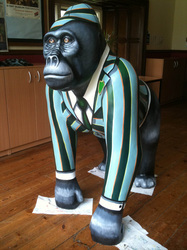 New pupil at The Downs School, Wraxall. 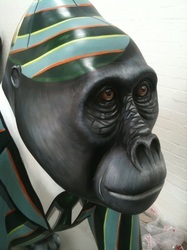 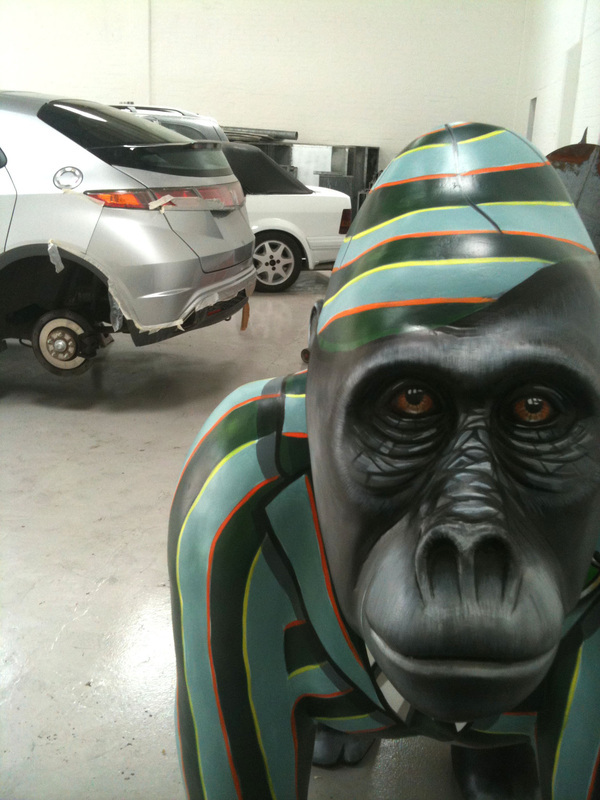 Feel really lucky to be asked to paint another Wild in Art sculpture! 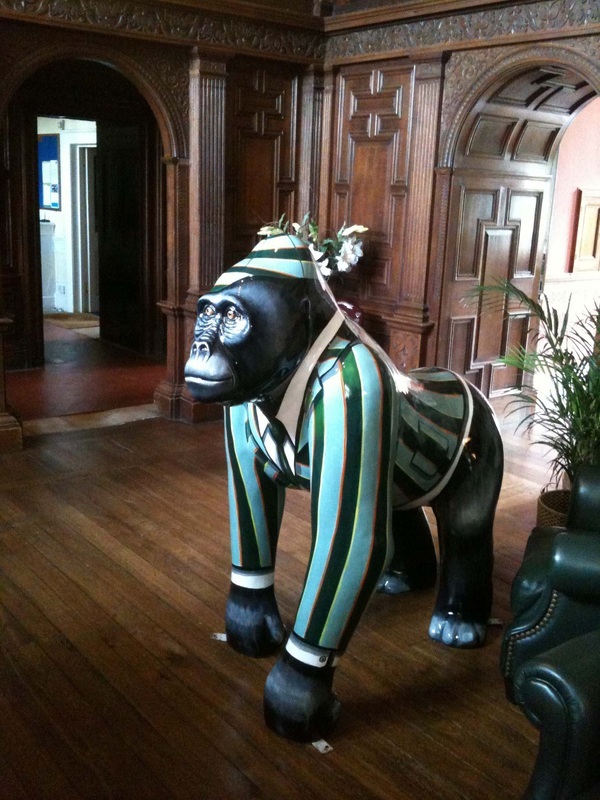 Named by the children after the school building- Charlton House.